We spent a week at this delightful small park on the outskirts of Beaumont, Texas in the suburb of Lumberton. While much of the park was severely damaged by recent flooding, great steps have been made in restoring the park and all of the electric/water spots are open. However, the walk-in tent spots are currently closed. 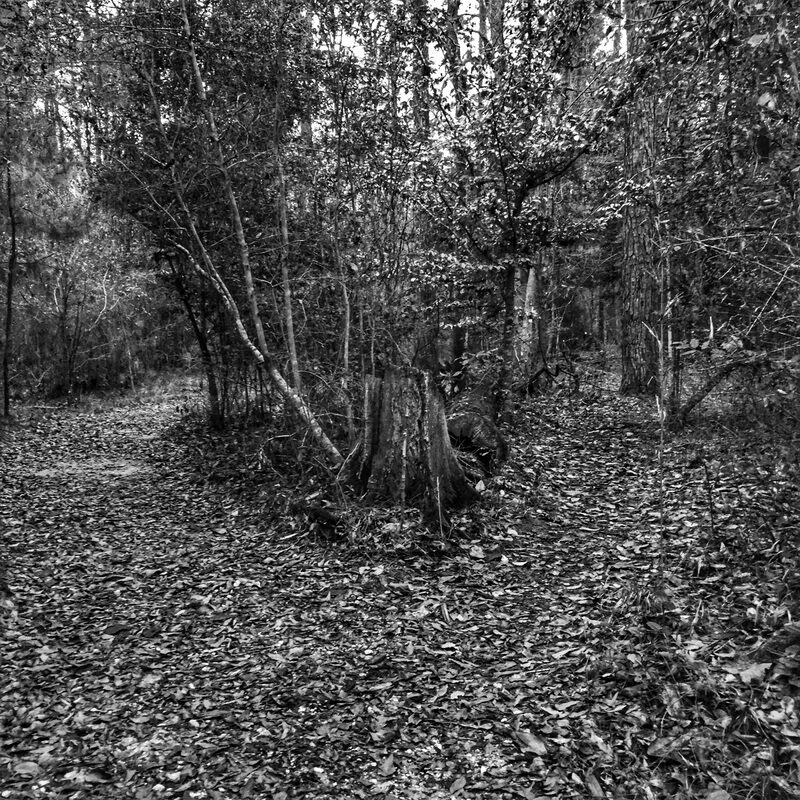 The spots that are available are a little closer together than you will find in most state parks, but some are separated by thick growth and trees that provide a good deal of privacy. The spots are packed gravel and relatively level. They all come with a picnic table, benches, fire pit and raised tent platform. Facilties are in good shape and well cared for. There is Wi-Fi in the park, however, it’s extremely slow (around 128kbps) so don’t rely on it for anything substantial. A Choice . . . 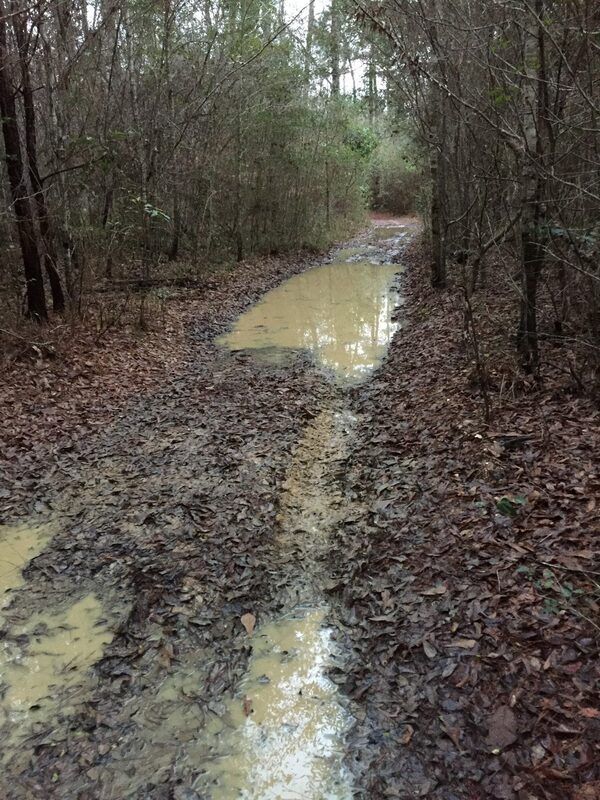 The park has some wonderful trails through some primoridal bayou country. While you won’t get any great vistas, it’s quite peacful and beautiful land. However, don’t forget this is lowland to be sure, if it rains, the trails can get quite messy quickly, especially with the tracks from the repair vehicles. Be prepared for some messy shoes.